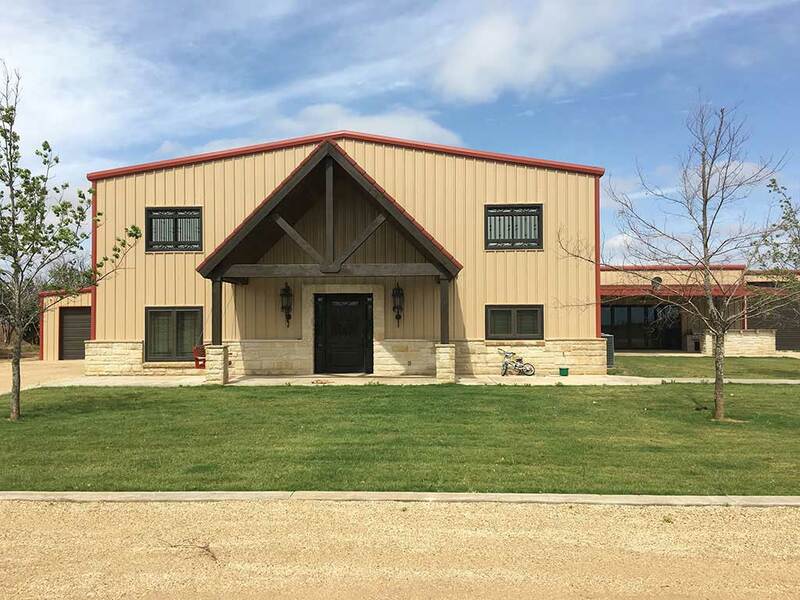 Could a Barndominium Be the Metal Building Home for You? Barndominiums are sweeping the country. 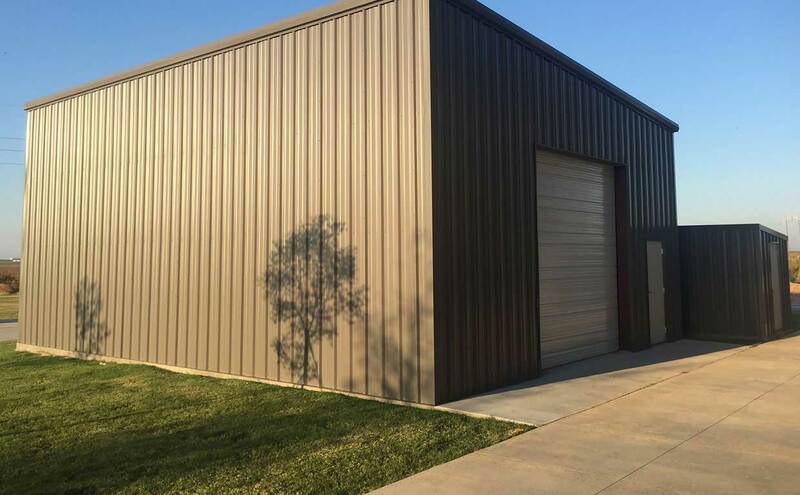 Check out some of the advantages of these metal building homes. An intriguing trend has been growing across the nation, a trend that holds the potential to revolutionize the housing industry. You’re going to hear a lot more about barndominiums in the future. That’s a funny word for unique and versatile homes incorporating the best lessons learned over years of metal structure fabrication, but are they for you? They do have a lot going for them. Compared to the expense of putting up a conventional, wood-framed dwelling, barndominiums cost a lot less to build. Because the homes are made from prefabricated metal components with less overhead than timber, which has to be sheathed and wrapped by skilled laborers, the material costs are notably lower. One of the principle advantages of prefabricated metal construction is that it can be assembled with fewer workers at a lower skill level. Typically, a unit can be finished in far less time than would be required for a comparable home built with traditional methods and materials, even with a much smaller labor force. Despite the focus on controlling costs through mass-production of constituent parts, barndominiums are designed for a breadth of customization options. Interiors and exteriors can be modified to produce unique looks and add specific functionality. Some have built simple structures that more closely resemble barns, complete with the wide, open interior spaces and Spartan décor. Others have constructed elaborate metal building homes with all the curb appeal of a stately manor and every creature comfort you could imagine. The modular, utilitarian heritage of the prefabricated, metal structures is preserved in the ease of adding new space to existing barndominiums. Owners can repurpose space and/or add square footage by moving walls around, adding new wall sections as needed. This purposeful adaptability offers unparalleled flexibility to allow your home to keep up with all the changes that happen in life. Specially treated metal components offer near-complete resistance to the elements and greatly improved performance in stormy weather. Framing and most finish and trim elements are totally inedible to pests and vermin, making things like damaging termite infestations impossible. Offering unprecedented flexibility, durability, expandability and cost-control helps make for worthwhile possibilities to consider for your new home. Barndominiums may still be novelties in home construction, but with so much to offer, they’re likely to hit the mainstream soon. You could be a pioneer in a new wave of innovation.